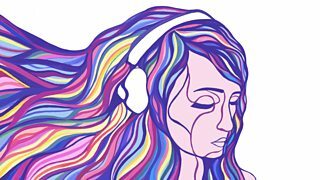 A selection of programmes from Radio 4 that are available to download for free. Visit each programme's webpage to find links to these and other downloads. 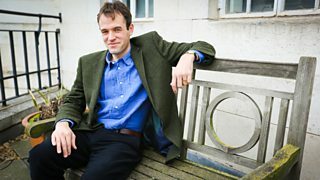 Dr Thomas Dixon compares social networks in the 16th century with those of today. 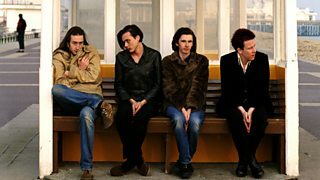 Pete Paphides tells the story behind Dog Man Star by Suede. 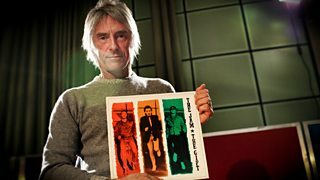 Paul Weller talks to John Wilson and a live audience about the last Jam album, The Gift. 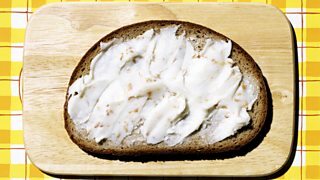 Tim Hayward learns to love lard, discussing our complicated relationship with animal fat. 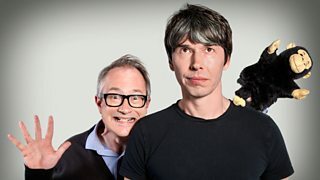 Simon Singh and Dave Gorman join Brian and Robin to discuss Bletchley Park. 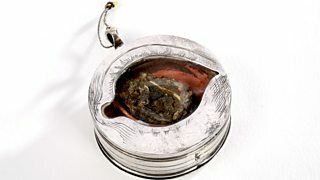 A human eyeball in a silver setting gives a striking insight into the theatre of cruelty. 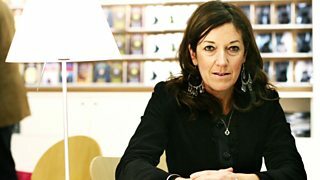 Victoria Hislop talks to James Naughtie about her debut novel The Island. 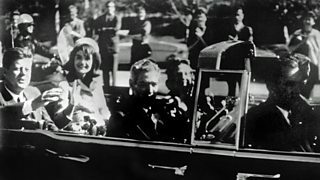 The death of J F Kennedy (1917-1963), the first president of the television age. 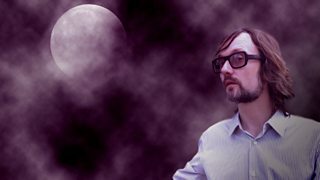 Jarvis Cocker prowls the dark, telling stories of the night in this award-winning series. 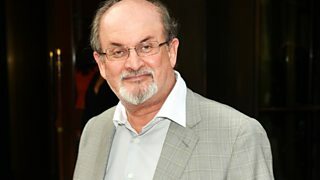 Andrew Marr talks to the writer Salman Rushdie. 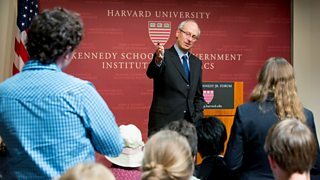 Prof Michael Sandel discusses the philosophy of welfare benefits with a Boston audience. 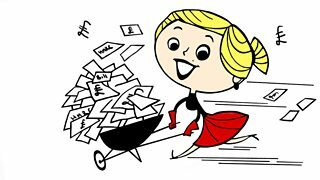 As the Treasury reviews tax avoidance, Fran Abrams asks - how widespread is the problem? 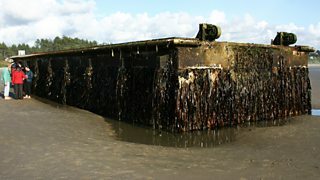 1.5 million tonnes of debris from the Japanese tsunami is heading towards North America. 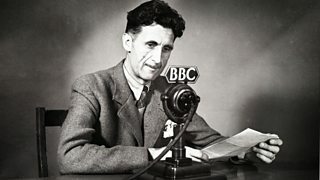 Alan Johnson tells Matthew Parris about the impact George Orwell has had on his life. 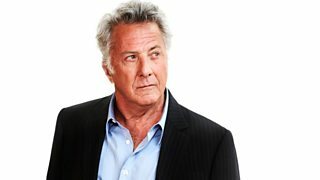 Hollywood film star Dustin Hoffman is interviewed by Kirsty Young. The enduring appeal of the Dire Straits classic is explored by those touched by the piece. 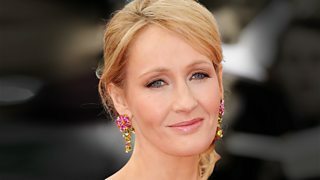 JK Rowling talks to Mark Lawson, as she publishes her first novel aimed at adult readers. 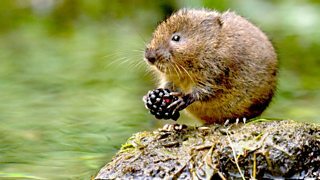 Mary Colwell meets a water vole warrior determined to save them from disappearing. 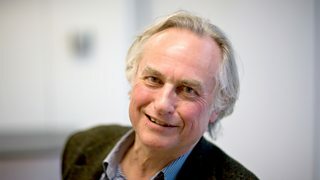 Jim Al-Khalili meets evolutionary biologist and author Prof Richard Dawkins. 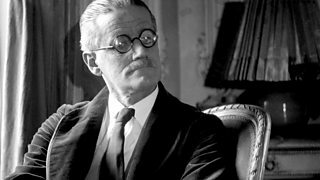 Melvyn Bragg and his guests discuss James Joyce's celebrated novel Ulysses. 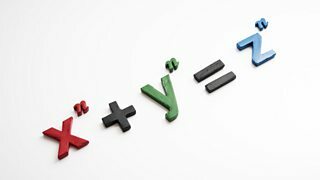 Melvyn Bragg and his guests discuss Fermat's Last Theorem. 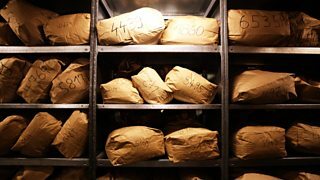 Chris Bowlby tells the story of the attempt to rescue East Germany's Stasi secret files. 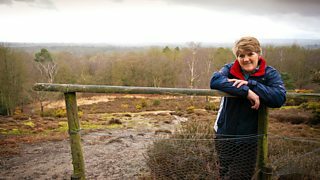 Clare Balding walks with actor and passionate birdwatcher Samuel West. 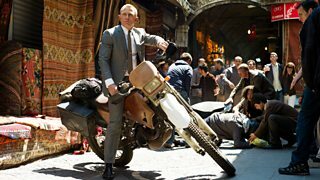 Daniel Craig on being James Bond, working with Sam Mendez and Her Majesty the Queen.